The Statutory Accident Benefit Schedule is an important document in auto insurance. 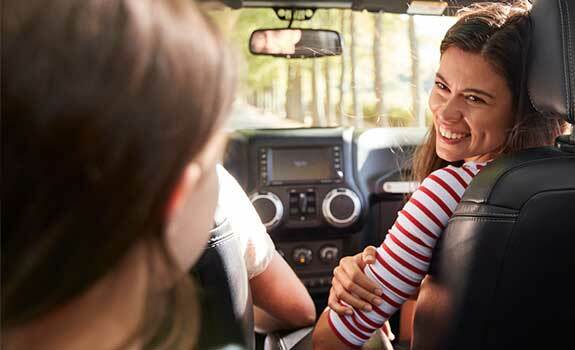 All car insurance coverage includes accident benefits in Ontario. An injury from a car accident can cause physical and financial damage. Statutory Accident Benefits ensure you get the healthcare and financial support you need, when you need it the most. In this blog we’ll discuss what the statutory accident benefits schedule is and the role it plays in car insurance coverage and accident benefits claims. Statutory Accident Benefits pay for expenses related to car accident injuries in Ontario. 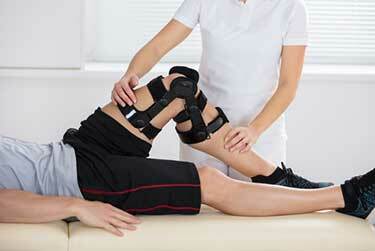 The benefits pay for health costs not covered by OHIP to help you recover from injuries. Benefits also provide income replacement and cover other expenses. The Statutory Accident Benefits Schedule, also referred to as SABS, is a form of no fault insurance coverage in Ontario. It is mandatory and included in all standard auto insurance policies in Ontario. Certain benefits are available to any person injured in a car accident, regardless of who is at fault. Benefits are regulated under the Ontario Insurance Act and all SABS benefits claims are resolved by the Automobile Accident Benefits Service of Ontario (AABS). You can also add additional coverage to your auto insurance policy for dependent care and indexation. If you suffer a catastrophic injury (loss of limb, brain damage, paralysis) as a result of an auto accident you will be provided with up to $1 million in combined coverage for medical, rehab, and attendant care. You have a policy option to increase this coverage to $2 million. 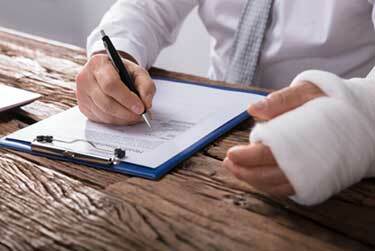 Notify your insurer as soon as possible after an accident to inform them of any injuries related to an auto accident. Your insurer will provide you with forms to complete and return. You apply for SABS benefits as part of your car accident claim. Who Pays For SABS Benefits? SABS benefits are paid by your insurance company. If you are a pedestrian, you will file a claim with the insurer of the vehicle that caused your injuries. What Is The Ontario Accident Benefits Chart? This is a chart that outlines the available benefits and coverage limits under SABs. SABS benefits were revised on June 1, 2016. See the full list of revised benefits on the FSCO website. The statutory accident benefits schedule is part of the Insurance Act in Ontario. You can review the statutory accident benefits schedule for Ontario here.